1. 20% off marble-look ceramic bookends perfect for holding your alphabetized novel collection together. 2. 10% off an a-stone-ishingly lovely slice of mounted agate. 3. 20% off a ship in a bottle because you've wanted one since you were a kid. 4. 20% off a set of three embossed ceramic cactus jars — no one will guess they hide your secret candy supply. 5. 20% off a small jewelry chest that will instantly declutter your dresser when you hide your earrings away. 6. And 20% off a gold and acrylic jewelry stand so you can put all your necklaces and bracelets in order, too. 7. 10% off a large tic-tac-toe game to entertain ages young and old while also looking nice enough to leave out all the time. 8. 20% off a cute bulldog sculpture because how can you resist that little face? 9. 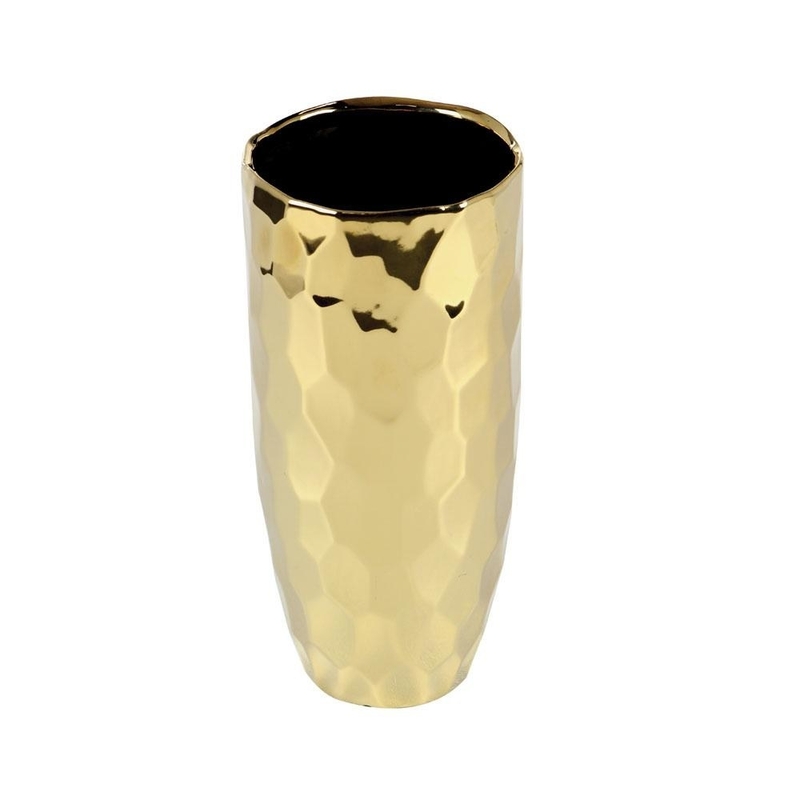 20% off a shining gold vase that will brighten up any little corner. 10. 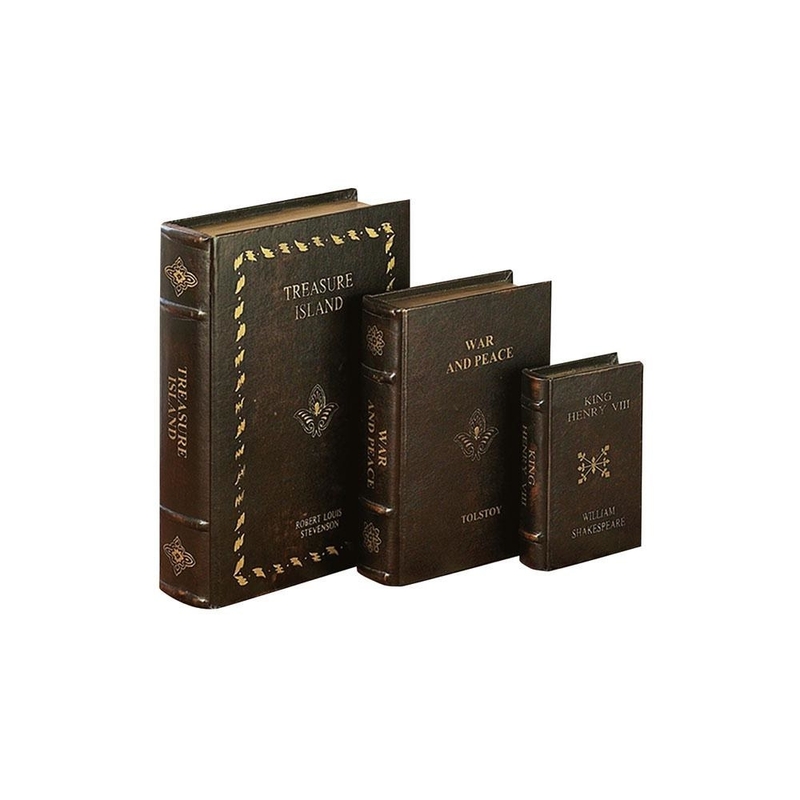 20% off a set of three books with a secret identity: storage boxes where you can stash treasures. 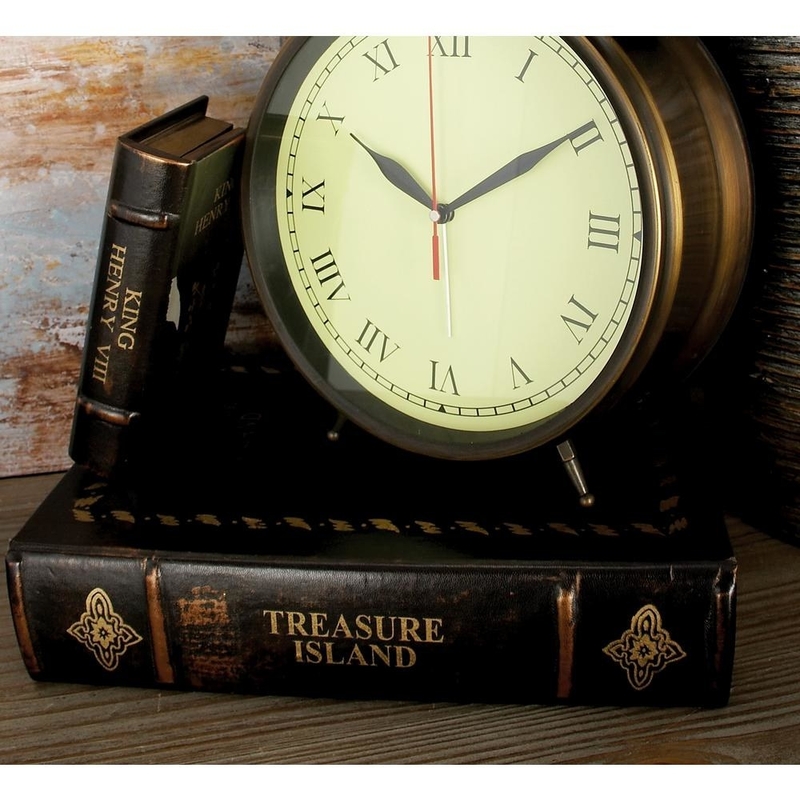 The set includes King Henry VIII, War and Peace, and Treasure Island. 11. 20% off a white marble tray that will make apps at your next dinner party even more sophisticated than usual. 12. 15% off a two-tier magazine rack you could totally repurpose as an elegant home office organizer. 13. 10% off a set of two storage stools — their solid wood lids double as sturdy seats, so you can also use 'em as seating or a side table. 14. 15% off a mini globe for a pretty reminder of just how wonderful our world can be. 15. 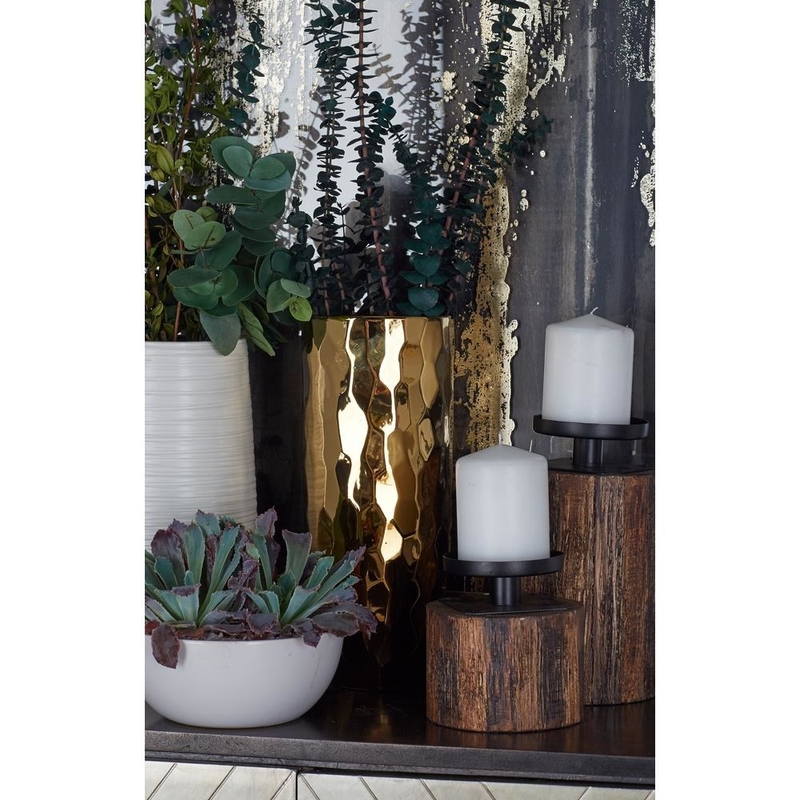 20% off a set of two wall vases so you can always display your favorite garden blooms. And browse the rest of The Home Depot's home decor and accents sale — there's so much more where that came from!